Oh the middle grade book, one of my favorite categories of books because of the diversity there it be had. No wonder, this continues to be the most participated in category for the Global Read Aloud. 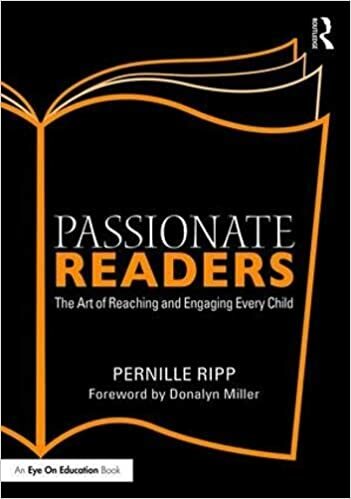 This year brought amazing books to share with students or to read quietly. No wonder, there are so many of them I would love to give as gifts. 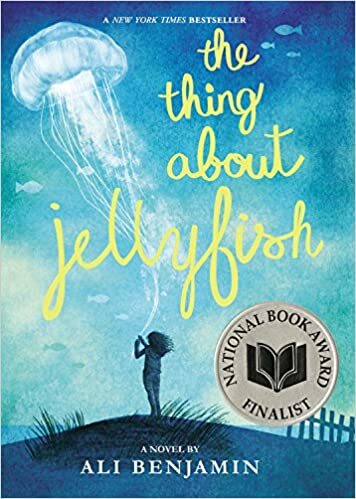 The Thing About Jellyfish by Ali Benjamin has shown up on many end of year best lists and there is a reason for that. With Suzy’s tale of how to survive after an unexpected death, this is a must read for many people. The graphic novel is a powerful one as evidenced by several of the suggestions on this list. 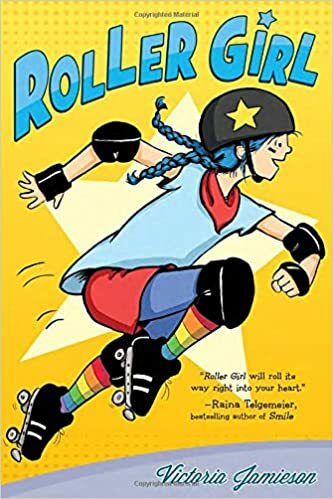 Roller Girl by Victoria Jamieson continues the tradition of creating relatable stories with powerful characters. I disagree with Amazon, this books is not just for 10 year old girls. 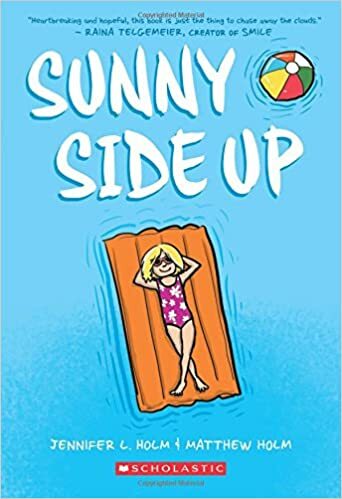 Another graphic novel for the list; Sunny Side Up by Jennifer L. Holm and Matthew Holm. This is the graphic novel of the year in my eyes since it gave us teachers a way to start hard conversations in our classrooms about addiction and a family in crisis. Don’t let the format deceive you; this is powerful reading. 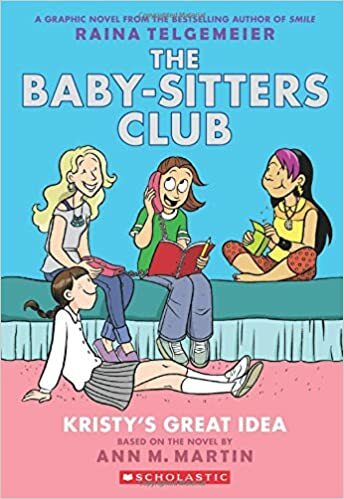 I never loved the original babysitters club, I was always drawn to much darker books when I was young, but I love the graphic novel versions of them. Raina Telgemeier’s re-imagination of Ann M. Martin are fantastic for any child that loves graphic novels. And again, this is not “just” a girl book. 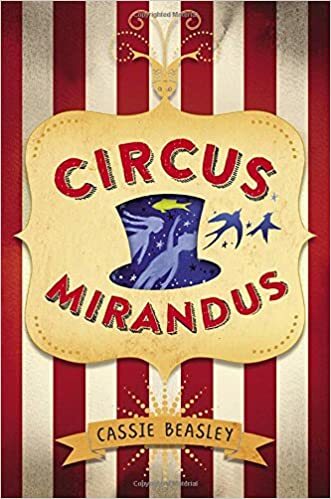 Any fantasy lover, young or old, should read the amazing Circus Mirandus by debut author Cassie Beasley. It is is whimsical, magical, and deep. The best combination of book in my opinion. Pam Munoz Ryan does not need to prove her master storyteller status and yet she keeps writing books that do just that. 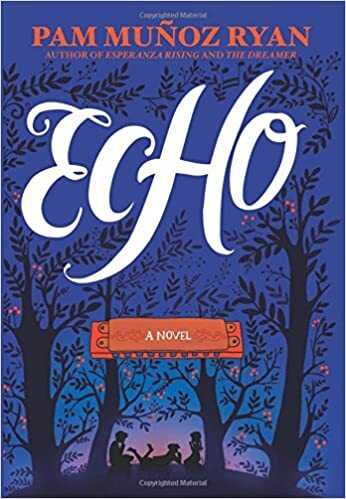 Echo is an incredible book that can be loved by mangy ages. 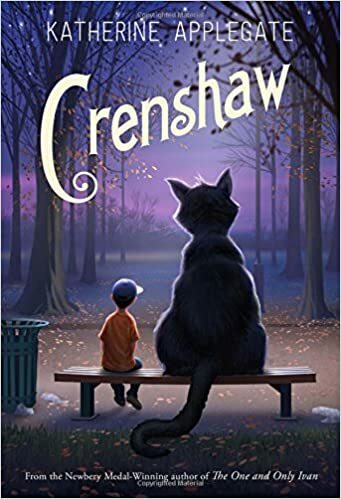 It is cause for celebration whenever Katherine Applegate releases a new book and Crenshaw is, indeed, a wonder. If you had told me that I would fall in love with a story that centered around poverty and an imaginary cat, I am not sure I would have believed you. 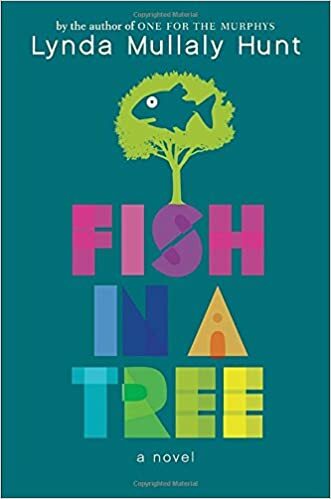 This list would be incomplete without Fish In A Tree by the talented Lynda Mullaly Hunt. This book, which was an official Global Read Aloud choice for this year, is one that is guaranteed to start conversations and have readers connect with it. I have loved it with my 7th graders but have heard children ages 8 and up loving it. 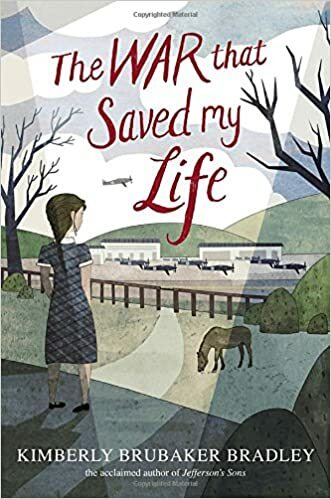 I would never have guessed that Ada with her club foot would stay in my heart as long as she had, but the book The War that Saved My Life by Kimberly Brubaker Bradley is one that remains with you long after it has been read. Jennifer A. Nielsen is another author that I will buy and read all of her books, sight unseen. She consistently deliver high interest well written pieces that kids of many ages will love. 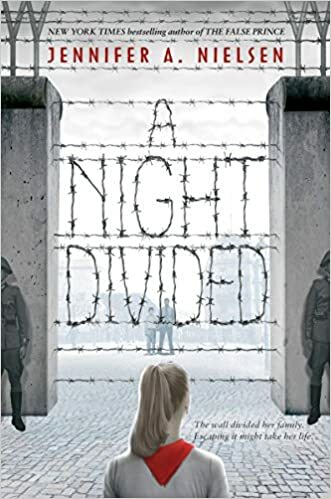 Her latest book, A Night Divided, is no exception. 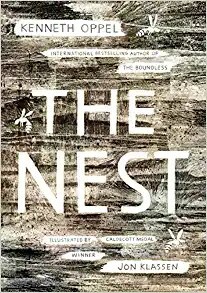 Creepy, crawly, and oh so good, The Nest by Kenneth Oppel is a book that I book-talked only to have it checked out of my classroom library since then. Not a week goes by where a students does not ask where this book is. 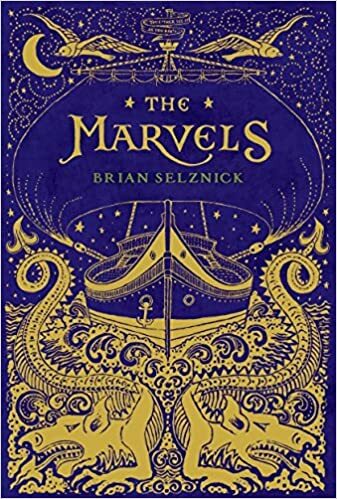 Ooh’s and aah’s erupted when I book-talked The Marvels by Brian Selznick to my 7th graders. He doesn’t need much introduction beside a reminder of what else he has written. The students already know that his book will be worth their time, and I agree. 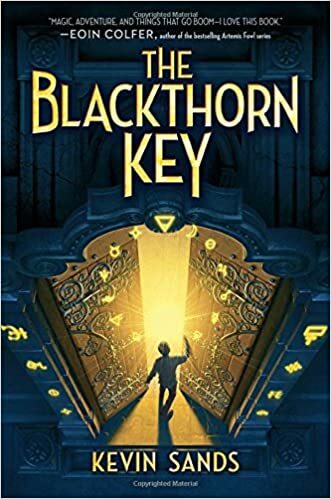 For fantasy fans comes this great new series with the first book Blackthorn Key by Kevin Sands. My only complaint is only that I have to wait for the sequel. For those who like a magical mystery, the Jackaby series by William Ritter is sure to hit the spot. 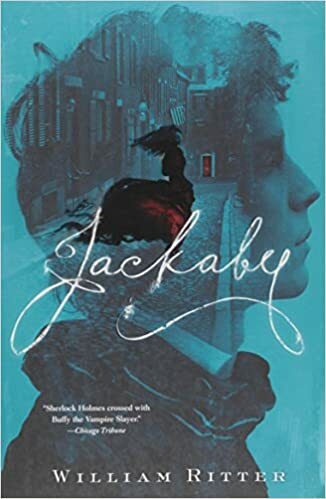 The first two books have been great and I cannot wait to see where the crazed, yet amazing, Jackaby takes on next. This is the book I handed to a reader who had yet to finish a book this year. This is the book that made that reader want to read just one more page. 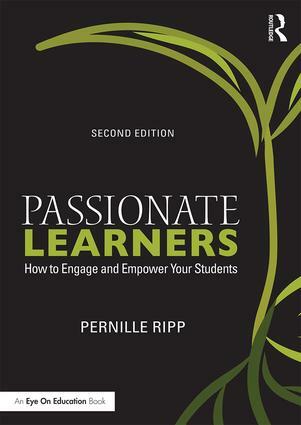 This is the book I need more copies of because we all have those readers that do not want to read. House Arrest by K.A. Holt is a must read. What a fabulous collection. 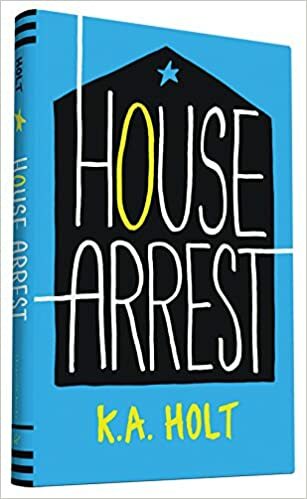 House Arrest is new to me,and sounds like a must read. Thanks so much! I love a lot of these, and there are definitely some I need to check out. I’d add “Upside Down in the Middle of Nowhere” to the list, too.